Applications close on Jun 15, 2019. PICES is beginning the search for a new Executive Secretary to replace Robin Brown, who will retire in February 2020. For more information, please visit https://pices.int. The full description of the job and the application process is available at https://meetings.pices.int/about/Job-PICES-Executive.pdf. Applications and letters of reference must be in English and marked “Personal and Confidential”. Applications must be transmitted electronically to Dr. Chul Park, PICES Chairman at chulpark@cnu.ac.kr, and received no later than June 15, 2019. None available now. Check back another time. PICES is searching for a new Executive Secretary for early 2020. Application information is available in the Training section of our website (www.dal.ca/ioihfx target="_blank") along with the detailed 2015 Course Report. Questions regarding the programme or application process can be addressed to Madeleine Coffen-Smout, Programme Officer (ioi@dal.ca). The individual will gain experience and knowledge in operations of NAFO as an intergovernmental organization while the NAFO Secretariat will benefit through the presence of an additional professional and his/her capacity and knowledge. other NAFO activities delegated by the Executive Secretary. 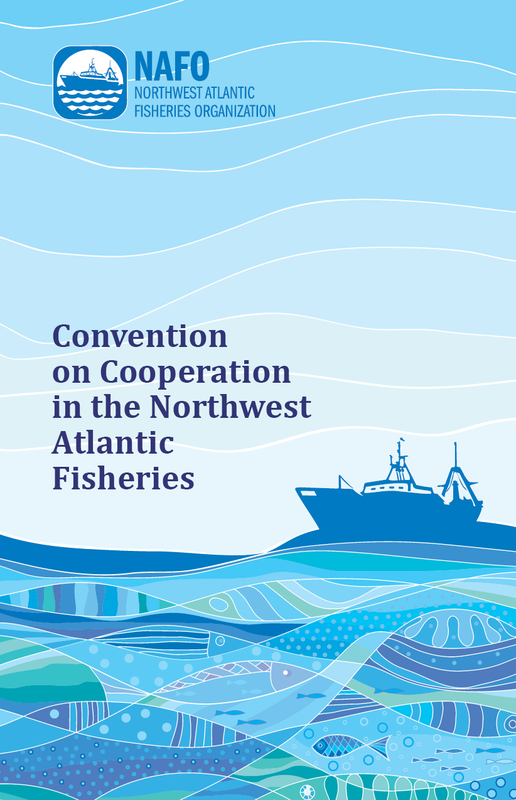 On May 18, 2017, the NAFO Convention on Cooperation in the Northwest Atlantic Fisheries came into force.